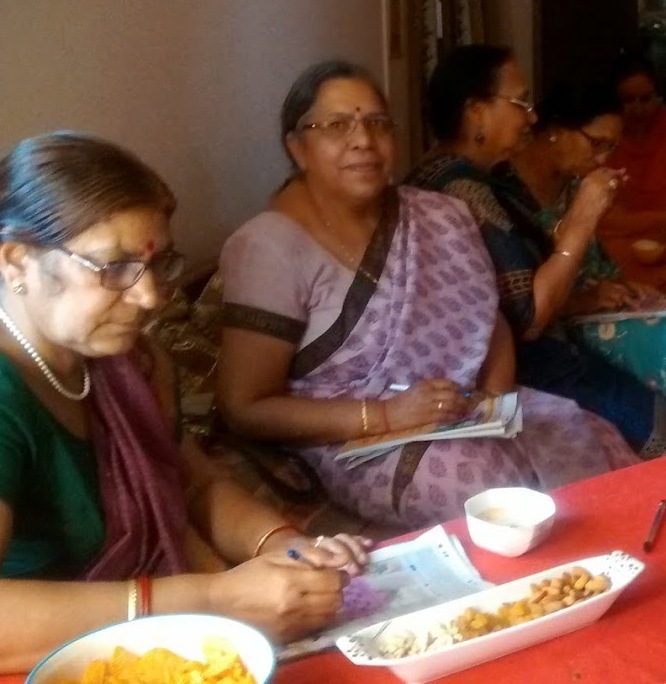 Get together time with friends at my place.After retiring we miss our friends so some times we meet together and remember our good days of working together.We play eat and laugh and also dress as we used to do while going to school. 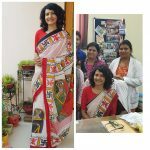 My Kota cotton saree with printed border. Very cool to wear in summers.